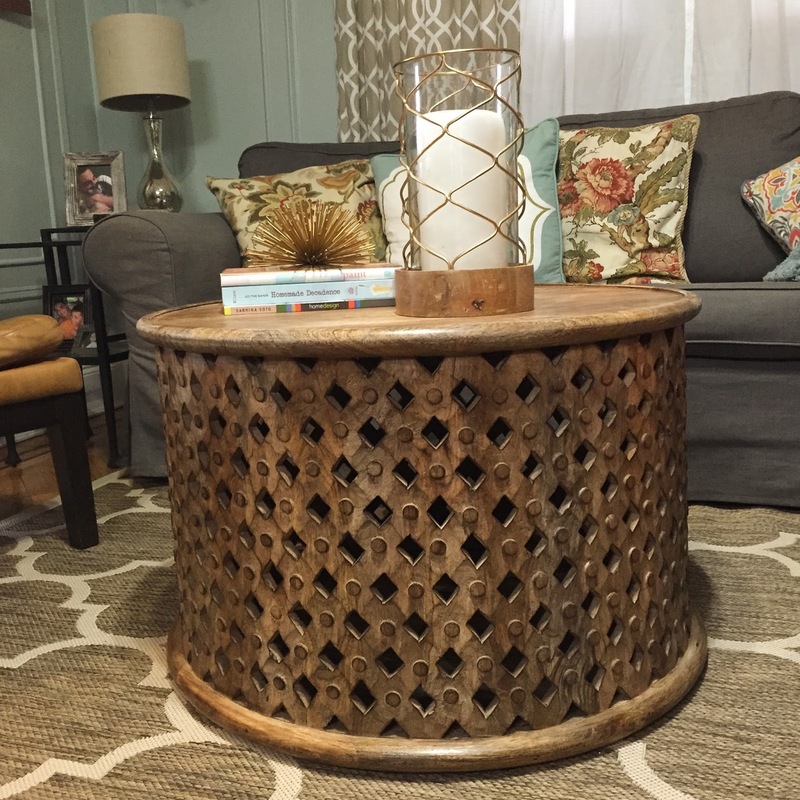 Love the coffee table!!! Everything looks great!!! 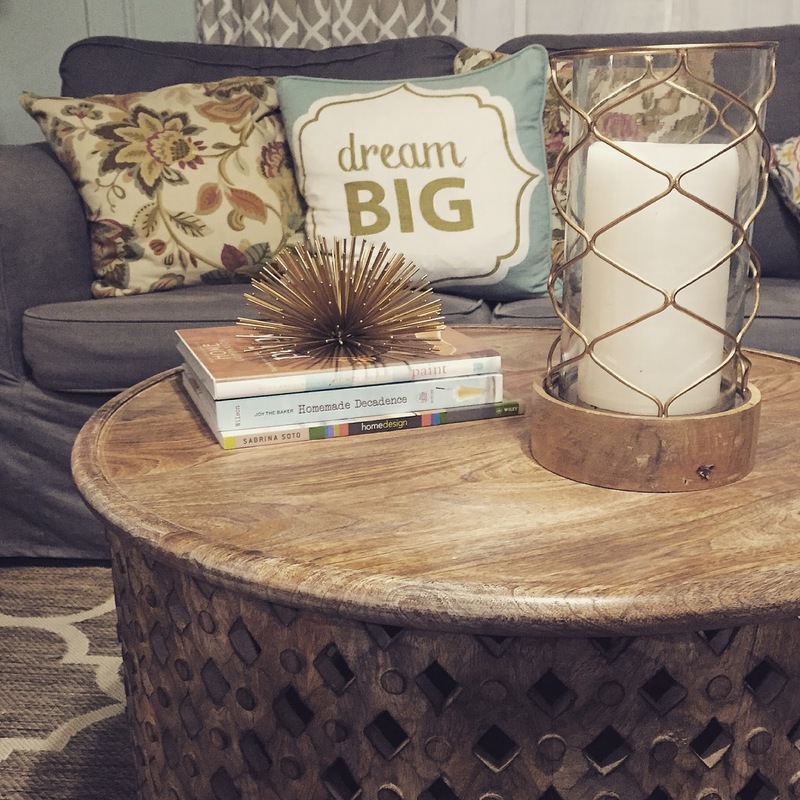 Your living room always looks amazing! 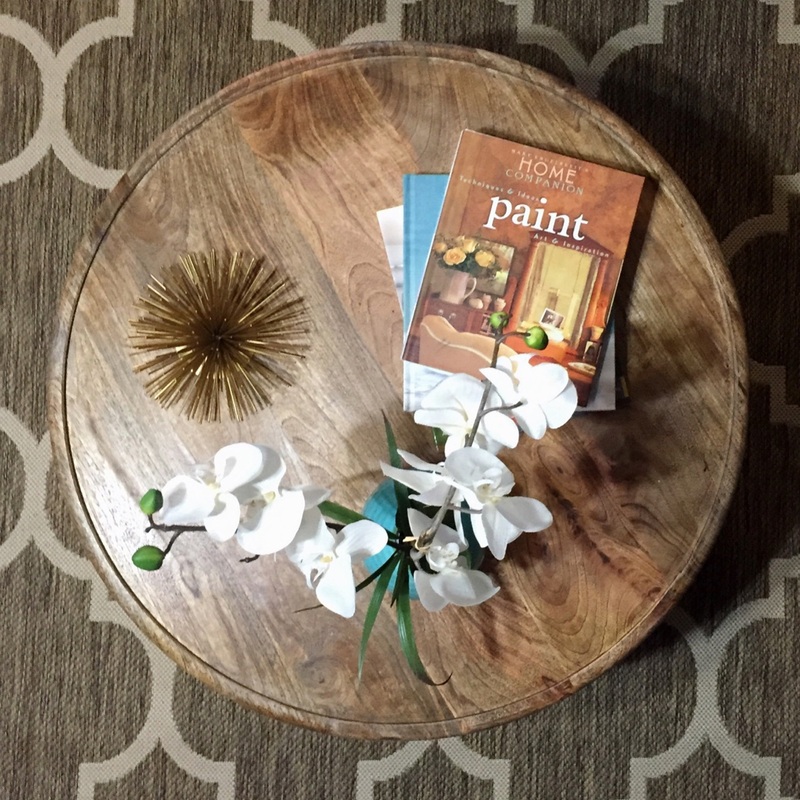 Great job and that coffee table is beautiful!!! Your living room decor should be featured on hgtv!! So beautiful!